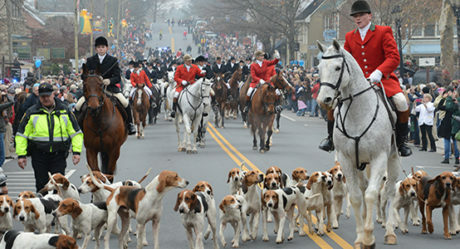 The Town of Middleburg, also known as the nations horse and hunt capital welcomes hundreds of visitors throughout the year. Whether its to stay and dine at the historic Red Fox Inn or enjoying at day at the races during the Spring races at Glenwood Park. Middleburg is a charming town with rich history and much to explore.